Hello my friends, something was driving me to create this account and reach out to people. Could really use some friends and teach me some things. People are likely to be more organized and analytical while the Moon is in Virgo. People are usually more health conscious and seek out all forms of self-improvements. Amazing! Kind a like you are taping into an alternate reality, or alternate continuum. 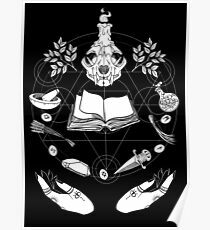 There is an app on Google Play that offers a wide range of powerful Occult driven Magic Spells, Spiritual Rituals, Videos on Magic Spells, and a large -N- Growing Books Library. The post Occult Library App On Google Play appeared first on Wiccan Chat. 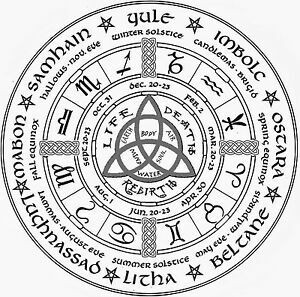 Answers to a few commonly asked questions about the essentials of Wicca The post Essentials About Wicca Life appeared first on Wiccan Chat. Today your concentration will be on point, so get out today! You will most likely succeed! 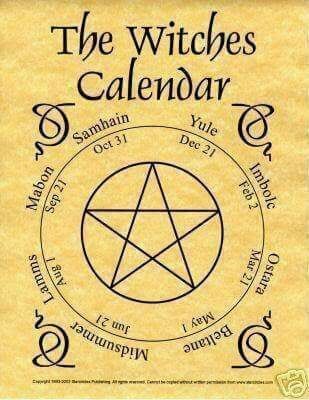 The post Aries Useful Element Fire appeared first on Wiccan Chat.